Playball! 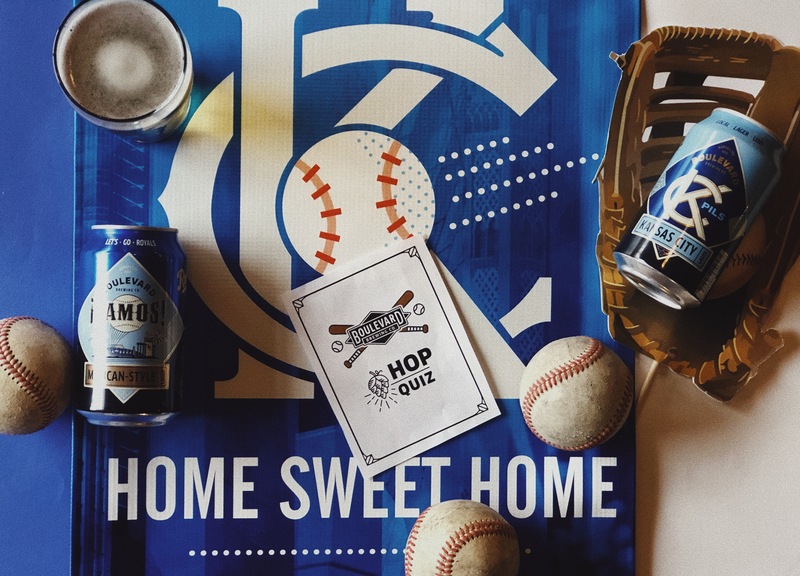 Join us on April 18th for Hop Quiz: Beers, Baseball & Basic Knowledge. Our friends at the Royals have helped us compile some of the trickiest summertime classic questions (they’re also tossing in some fun prizes!!) and we’ve sprinkled in some beer brain busters too! Your $10 ticket secures your spot and gets you your first two beers.